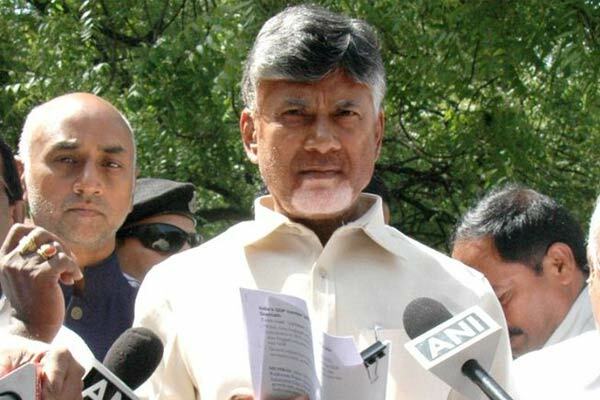 Naidu's fight in Delhi - EVMs can be hacked? 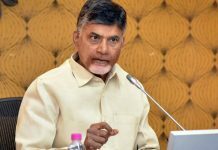 Home Politics Naidu’s fight in Delhi – EVMs can be hacked? 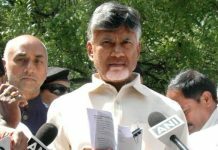 Naidu’s fight in Delhi – EVMs can be hacked? The Electronic Voting Machines (EVMs) are at the centre of an intense electoral and political controversy in the country right now. CM Chandrababu Naidu has taken it very seriously to prove that the EVMs can be hacked. So, these vulnerably machines should be set aside by bringing back the age old ballot paper system which has no scope for massive manipulation. Naidu is camping in Delhi now to prove that the Election Commission of India is not honest about the flaws in the EVMs. Vemuru Hari Prasad, technical advisor to AP government, has asserted that the ECI has not yet proved that EVMs are fool-proof and that they are not vulnerable. He says that different countries are sending their EVMs to international hackers’ event ‘Def Con’ held in America every year to test their effectiveness. It helps to find flaws, if any, for taking up improvements in the machines. India has never sent its EVMs there. Just like Def Con, the Indian Hackers Association conducts ‘Nullcon’ event in Goa where also expert hackers arrive to display their talent. 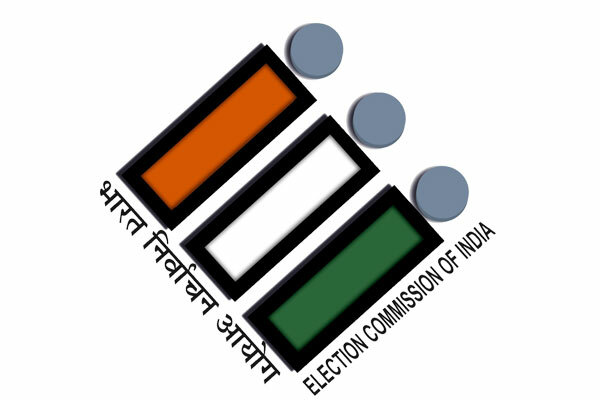 Hari Prasad has earlier suggested to the ECI to sent EVMs to this event to test its strong and weak points. But this suggestion is also set aside. With technical questions remaining unanswered, the issue is now caught up in a serious political storm with 21 opposition parties demanding return to paper ballot system.